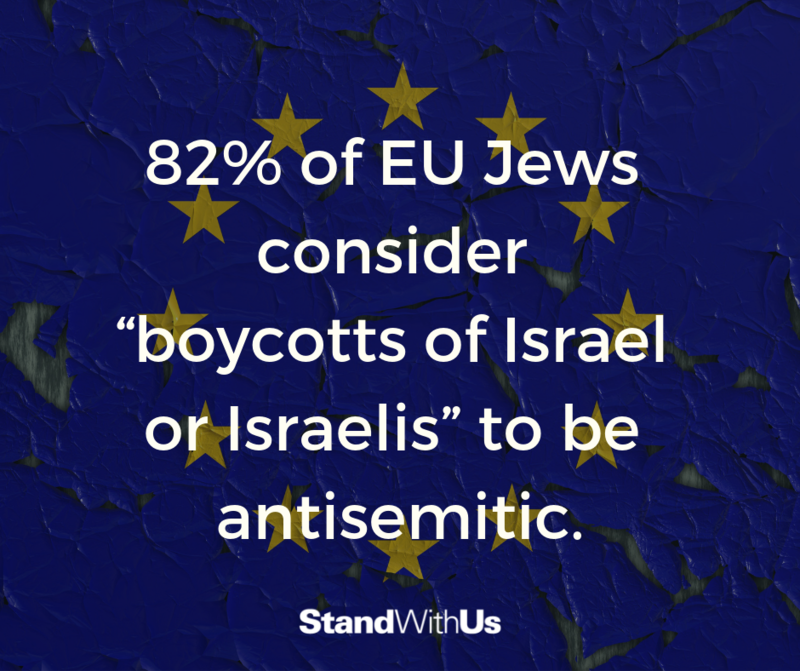 The vast majority of European Jews oppose BDS and believe it to be antisemitic. 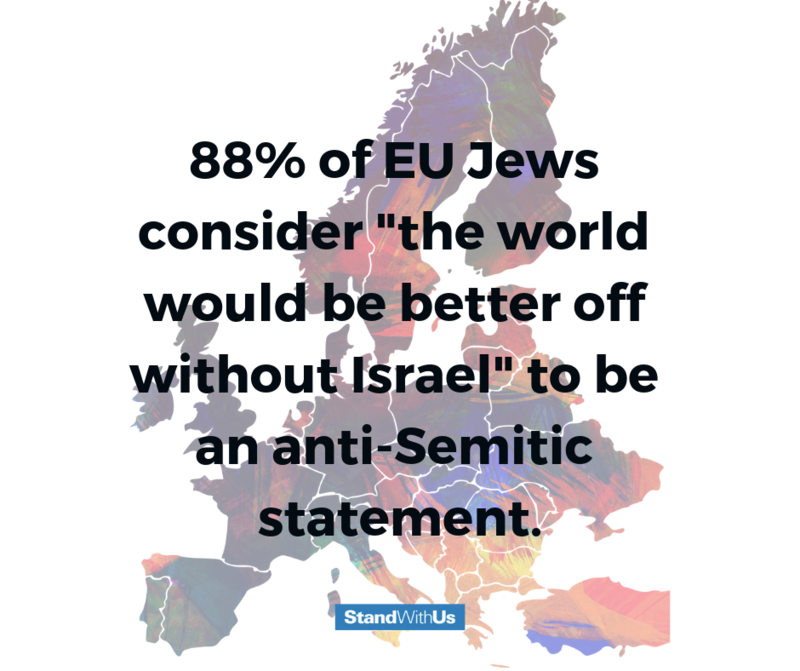 Jews in Europe overwhelmingly agree that calls for Israel's destruction are antisemitic. When anti-Semitism is present, whether overt or subtle, it is the job of allies as well as those affected to call attention to it and promote education, rather than minimizing the problem. While it is not always simple to distinguish prejudice and discrimination from legitimate discourse, it is crucial to speak out when stereotypes, jokes or insensitive remarks are used so they don’t become normalized and accepted. The reality is that there will always be sensitivity to sentiments that reflect negative or misrepresented elements of Judaism, along with Jewish people, culture and traditions. Anti-Semitism is an age old and persistent form of prejudice, and Jews should be encouraged to speak out rather than dismissed. Anti-Semitism is a form of bigotry and discrimination that sometimes works by making stereotypes and stigmatization seem normal or legitimate. As a minority identity group, Jews deserve to be taken seriously when they say they are being marginalized. For centuries, Jews have faced hatred, discrimination, and violence after being accused of "dual loyalty" or not being loyal enough to the countries in which they live.